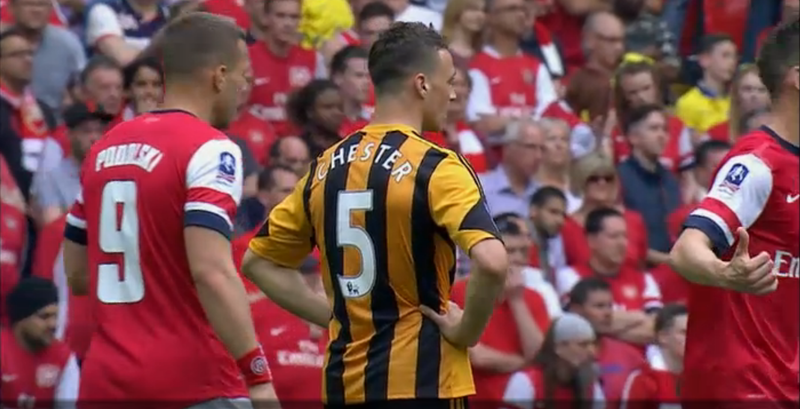 Chester, Davies... okay, so Arsenal got one back, but I bet if you'd told any Hull fan that at half time it'd be 2-1 up to Hull they wouldn't be entirely displeased. Bad news though - I'm out of beer. concerned that I may have to resort to white wine, which seems entirely unsuitable for watching football.